PV installation - future proof against rising electricity costs and your own electricity supply. 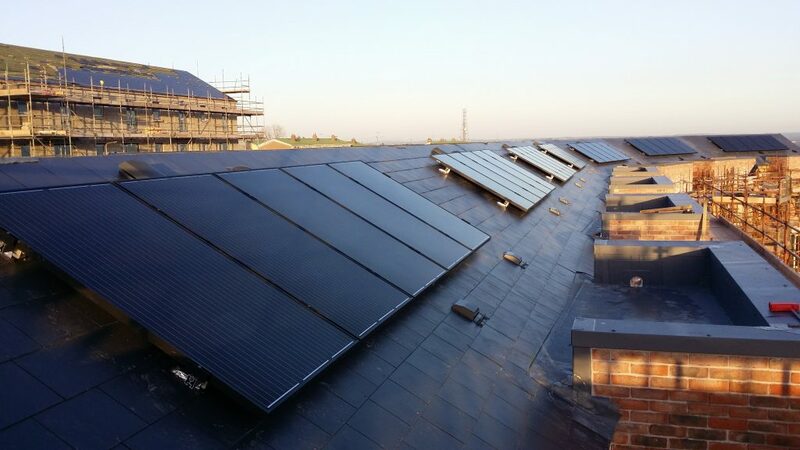 Install a Solar Thermal System on your roof and benefit from FREE hot water! Start saving money ! Now is a great time to avail of the €1200 grant available on solar panels. In a draughty home, air can flow through cracks. Airtight construction prevents air moving out of your home.